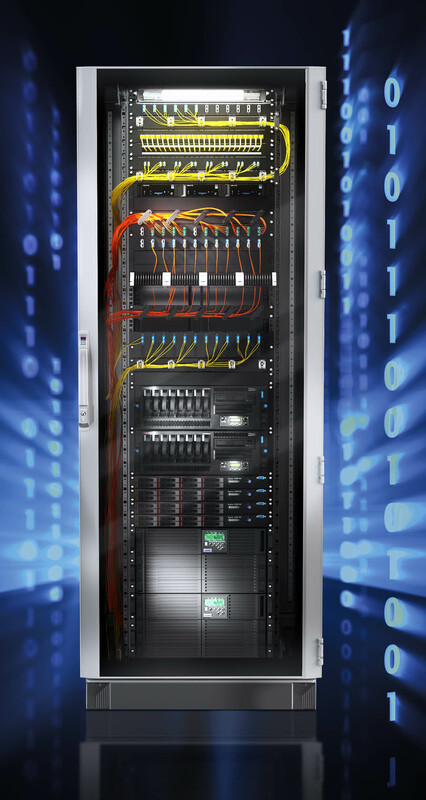 Rittal’s TS IT Racks provides optimum stability and maximum space utilisation due to the welded frame construction. A depth of 1200mm allows for any additional space that may be required for the next generation of servers. Innovately designed verticals provide a static load rating of 1500kg to incorporate any increase in server weight. Featuring Rittal’s latest door design, the new TS IT Racks has an even greater air flow with an 85% open area to provide cool air to the housed servers. An intelligent design also ensures maximum air flow with no loss of strength. Adaptable verticals allow infinite mounting positions and the tool less 19” mounts limit the time engineers are on site. Dual side panels are split making it easier to move 1200 and 1000mm deep panels. Side panels can be easily locked into place providing complete security. Security is also provided by a standard four point locking system. From 1st January 2015 it will be illegal to use any recycled or reclaimed ozone-depleting hydrochlorofluorocarbon (HCFC) R22 refrigerant gas to service cooling units. R22 remains one of the most commonly used refrigerants in the UK used, in the past, to charge cooling units and chillers that provide electrical enclosure and process cooling. Rittal advise this legislation may dramatically affect users ability to service and maintain existing cooling products, which could result in costly downtime for important manufacturing processes. Given that most systems leak to a certain degree, in practical terms this implies that any equipment that is of strategic importance to a business should not be using HCFCs by 2015. All current users of HCFC systems should develop a plan to manage operations without HCFCs. Doing nothing is not a sustainable option. To avoid this damaging scenario, now is the time to check any cooling equipment and if they contain the soon-to-be banned R22 refrigerant, contact Rittal for advice on suitable replacement products. 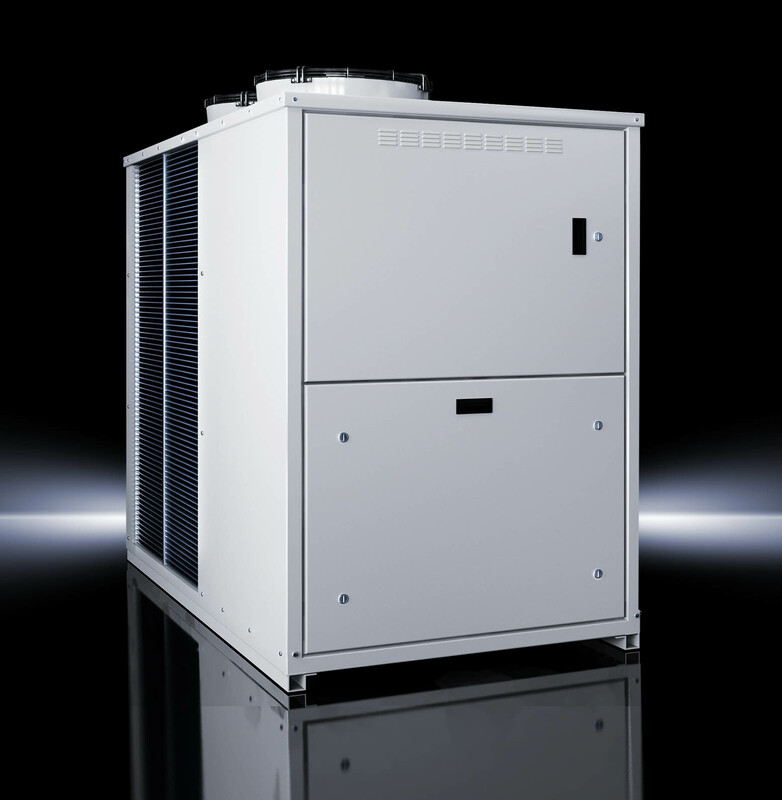 Rittal’s climate control range includes enclosure cooling units with outputs from 300 W to 4000 W and water chillers with capacities between 1 kW and 481 kW. 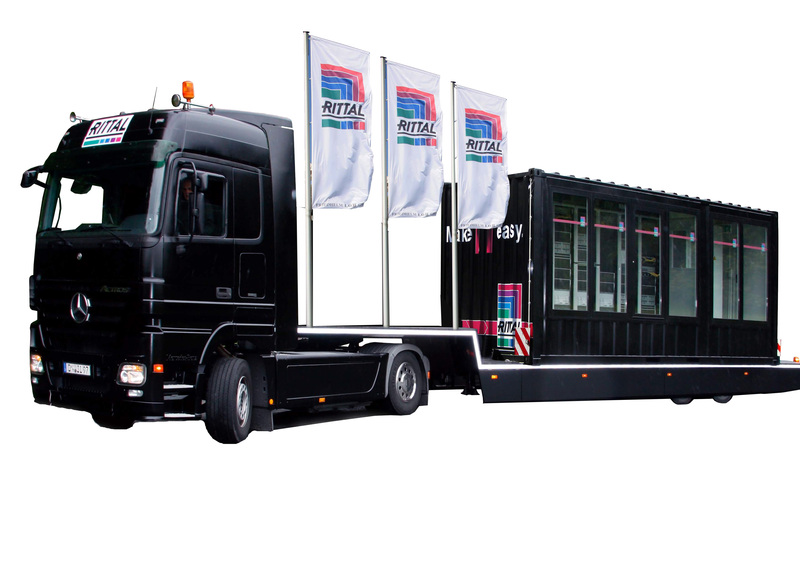 Alternatively, take the opportunity to come and see this innovation first hand at your nearest Rittal location where experts will be on hand to answer any questions. Enfield – Unit 10, The Arena, 1004 Mollison Avenue, Enfield, Middlesex EN3 7NJ. 21 November between 0900 – 1700. Rotherham – Braithwell Way, Hellaby Ind Est, Hellaby, Rotherham S66 8QY. 24 & 25 November between 0900 – 1700. Aberdeen – Premier Inn, North Anderson Drive, Aberdeen, AB15 6DW. 27 November between 1000 – 1700. 28 November between 1000 – 1300. RiMatrix S is perfectly tailored to the requirements of the small to medium sized enterprises that require short delivery times and a system that can be easily be adapted to their own infrastructure. 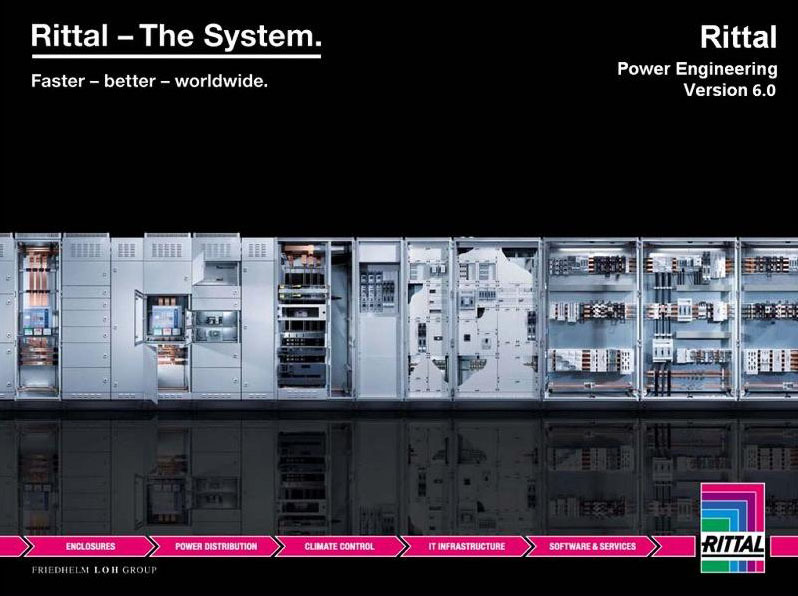 Key to the immediate delivery is Rittal’s ability to produce mass standardised data centre modules which include fully functional network racks, climate control and power distribution as well as back up, monitoring and DCIM (Data Centre Infrastructure Management). Rittal’s RiMatrix S opens up a new perspective for the IT World and is the revolutionary alternative to individual Data Centres. 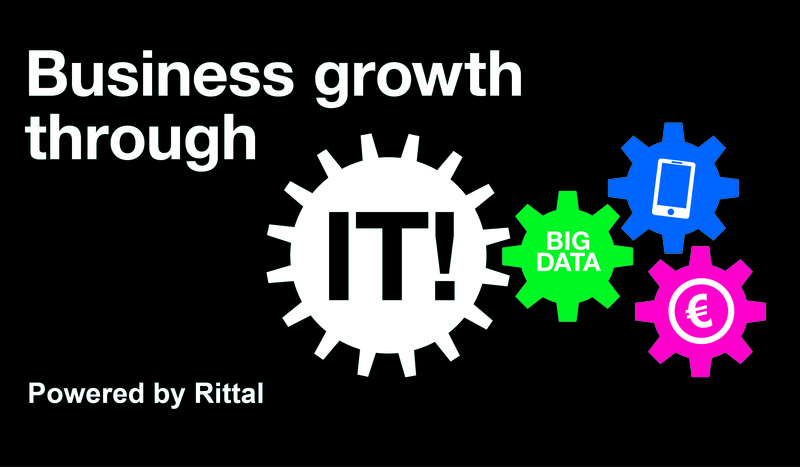 Please visit http://www.rittal.co.uk to find out more. 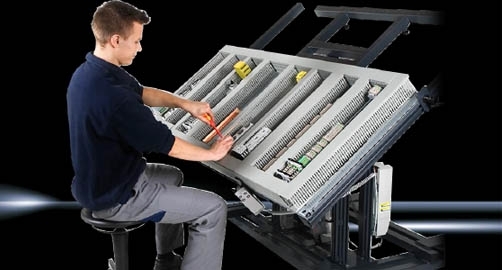 Allowing panel builders to work in the most ergonomic and safest way possible, Kiesling Maschinentechnik, a member of the internationally successful Friedhelm Loh Group, supply Assemblex assembly frames that support and rationalise processes throughout every stage of machining, assembly, wiring and testing of enclosures. Three types of assembly frames offer simple and variable fixing of mounting plates using quick release fasteners, are mobile, can be tilted, independent of mains power and depending on the version, height adjustable with a maximum mounting plate or enclosure size of 1900 mm x 1900 mm. Optional extras include the management of cable reels to the installation of the mounting plate inside the enclosure directly from the assembly frame to prevent heavy lifting. Furthermore, Assemblex assembly frames take up minimal space when not in use and with the absence of mains power, eliminate the risk of careless damage to floor power leads.